Your brand is the key for successful business. It is the face of your company that rest of the world looks up for and the entity that establishes your identity in the market. Once that you build your own brand, people will start recognizing you. So building a brand that not only sets a benchmark, but also showcases your expertise, creativity, product aesthetics, etc. is very important. Branding is much more than a logo and good-looking photos. It is creating more of an image/thought/perception in your customer’s mind about your business by having consistency in everything you do. Know your target audience, have knowledge about their behaviour and lifestyle. This helps you in determining what they like, what they understand, how you can get their attention and whom exactly you are connecting with your communication. Before building a brand your target audience will love, you should know why you are building it. Mission basically helps you understand the value proposition of your business for building a brand and language. If you know your competitors, you are one step ahead in the race. Know how your competitors are branding, where they are branding and what is working for them. This helps you in building something unique that people like, which nobody else is doing. A logo is how people will recognize you. 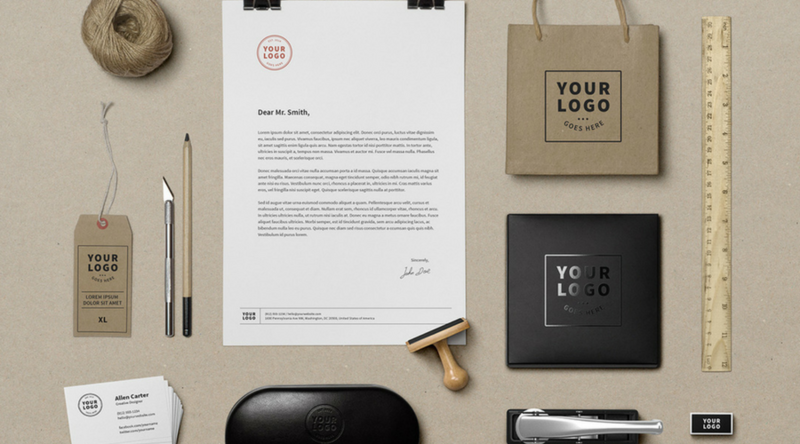 So come up with a unique logo that not only helps you support your business proposition, but also appeals aesthetically. In addition, write a tagline that conveys your brand value and builds a trust for your business. Set a tone that helps you grab attention from your prospects by keeping in mind your audience, mission and operational industry. It also helps you set a standard for all your communications. For example, you can have your business tone sound professional, friendly, service-oriented, quirky or even funny. Set a message that conveys your customers who you are. A two liner that describes directly about you or your services, which will help you in communicating your value, mission and deliverables in the right way. Use your brand as a power tool everywhere. Some of them might include social media, collaterals, advertisement and website. This helps users and followers recognize you as an entity no matter where they find you. 8. Believe and stay loyal towards it! Unless you think of completely revamping, you have to stay put with your guidelines. Consistency is the key here and loyalty is the way of respecting your brand identity. Stick with it! A solid brand building process can transform you from a small company to a successful player in the industry in a short span of time. Customers will develop a deeper trust in your products, services and your company as a whole. Google any big brand like Apple, Nike, Amazon, LinkedIn, Twitter and follow them across different channels, collaterals and listings. Rest is self-explanatory.